With IFA 2018 in full swing, HTC decided to use this massive European technology convention to unveil their latest midrange handset. 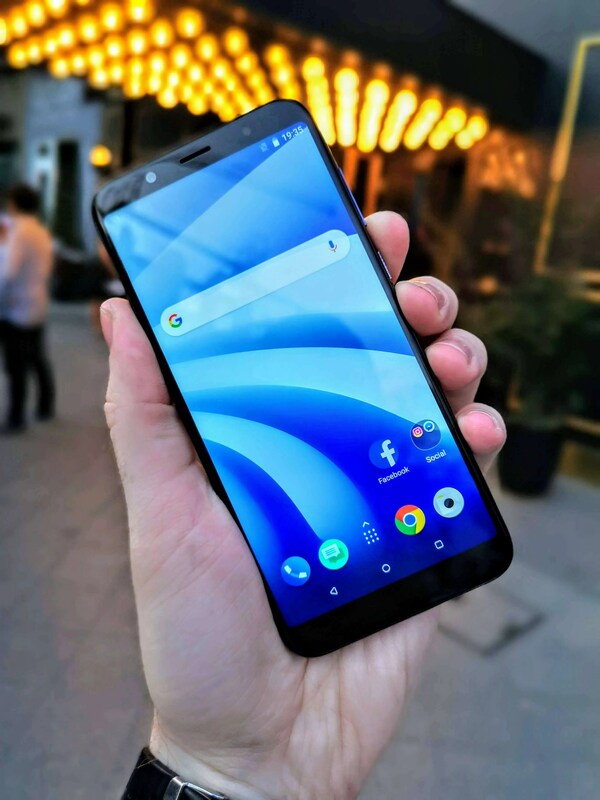 The HTC U12 life is designed to go up against the likes of the Huawei P Smart an Samsung’s Galaxy A range but can it hold its own against these two? Read for our hands-on preview below. Other: Stereo speakers with a ‘much-coveted’ 3.5mm headphone jack. Design: ‘Metallic Aesthetic’ – Dual finish design “3D ultra stripes’ which are there to help to reduce fingerprint marks.There are two colour options expected with the new handsets too and they are ‘Moonlight Blue’ and ‘Twilight Purple’. 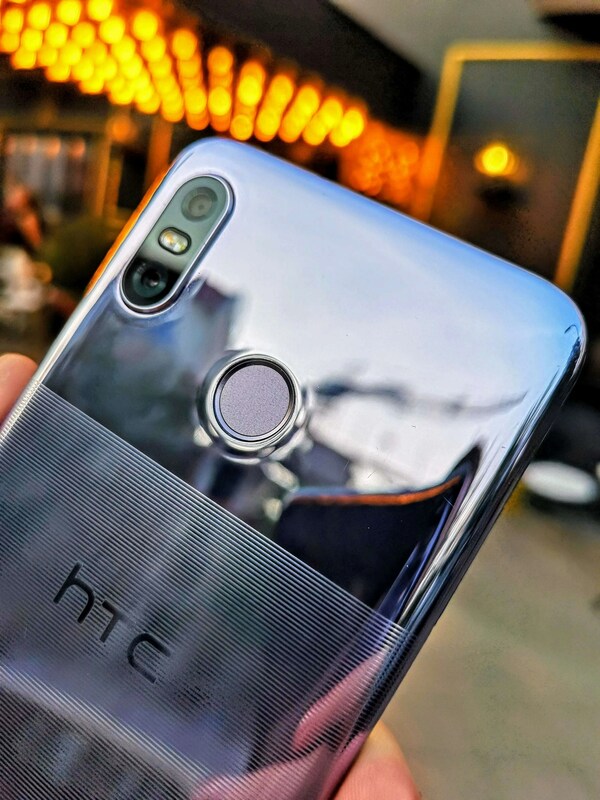 To try and alleviate the unavoidable ‘fingerprint magnet’ set up of most flagship and even current mid-tier phones, HTC is trying to make the U12 life stand out from all the other mid-tier devices out there with its ‘Dual Finish’ design and we definitely think it works. In terms of performance and overall UI speed, we’ve obviously yet to properly test the processing power of the Qualcomm SnapDragon 636 under the hood of the new handset. We did get to test the camera though and things looks promising. One thing we hope HTC improve though before this handset arrives is the speed when it comes to capturing photos. We know this was a pre-production unit so we’re not going to hold them too accountable just yet. 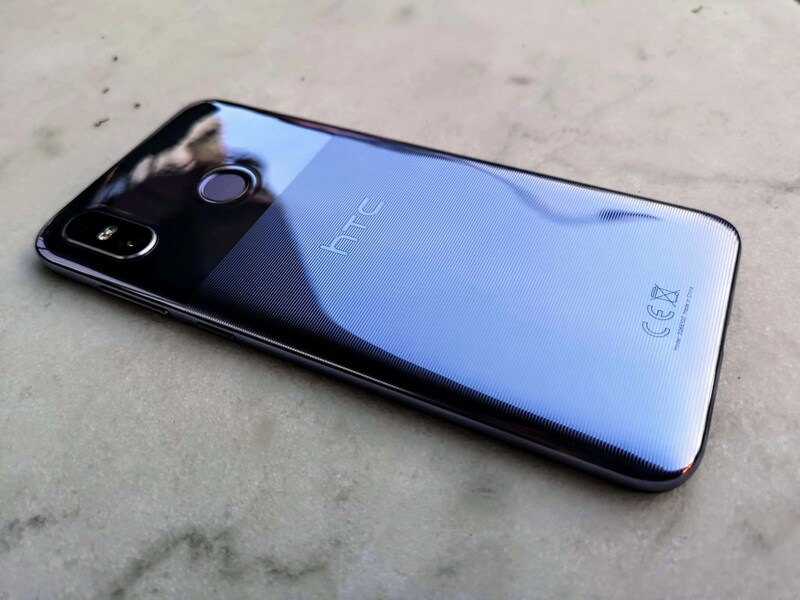 The hew HTC U12 life is a handset that champions quality and value at the same time but this was always going to come at a cost. They’ve decided to remove one of the most stand-out, uniquely HTC (and now one of the Pixel Phones’ most notable feature) HTC’ Edge Sense. 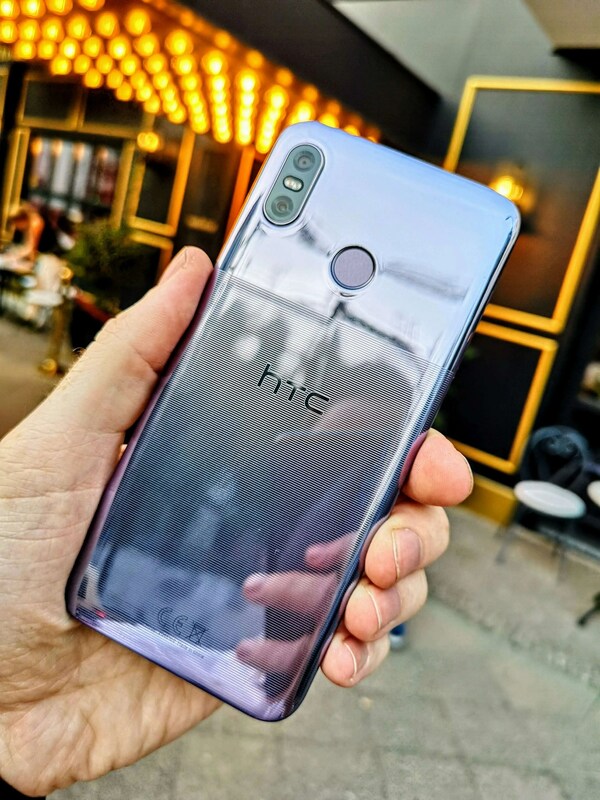 This, understandably, in the grander scheme, doesn’t mean much but it might also highlight HTC’s divergence away from alternative modes of input etc. to keep the costs of both R&D and implementation low. Two of the most notable feature of the new handset is its rather impressive 3600mAh battery capacity along with 64GB storage/4GB RAM along with expandable storage for an RRP of €349. Availability of both handsets is expected to be early October. 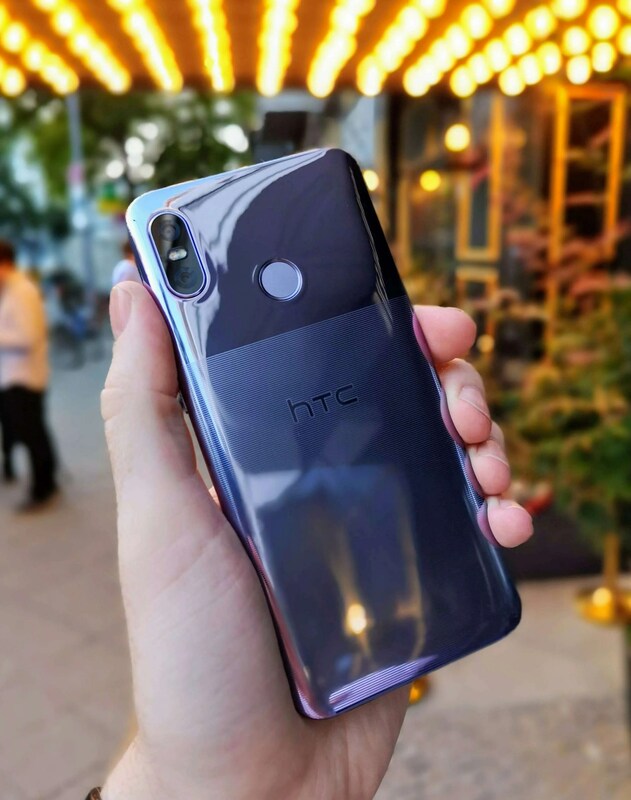 Be sure to keep and eye on www.TheEffect.Net for our review of the newest HTC U12 life handset. Let us know if you’ve any questions about the new handset and we’ll do our best to answer them below.